Living with debt has become such a problem that 40 percent of millennials would rather tell a date about an STD than tell them about their debt, according to Bloomberg. That debt is likely why nearly half of all Americans list their finances as the dominant source of stress in the lives. Finding a way to pay it off, especially for those working a full-time job with a set salary, can feel impossible. Without getting a raise or a higher-paying job, how will you ever get out from under it? Don’t worry, you can still pay off this debt while holding down your current full-time job by using these strategies. Estimate how much interest you’ll pay over the life of the loan. An easy way to do this is to use a debt repayment tool, especially if math makes your head spin. Once completed, this data will help you determine a repayment goal. For example: It will take me 10 years to pay off my biggest loan if I make only the minimum payments. If I increase them by $100 a month it will cut X time off. When you have this type of plan for all your debt, it’s time to get to work. Budgeting can feel like a necessary evil, but it can’t be avoided if you want to pay off debt while working. The first step in budgeting is to assess where and how you spend your money, which you can do with a budget app that analyzes your financial data. To choose an app, check out NerdWallet’s 2018 list of best budget apps. When you see the full picture with graphs and easy-to-understand numbers, you can take the second step in budgeting: figure out where to cut back. For example, can you live without one (or more) of your monthly subscription services? How much are you spending on coffee each week? If you’ve set lofty goals to quickly pay off your debt, you may need to consider drastic budgeting measures. To do so, ask yourself: What’s my largest expense, and how can I lower it? Housing is the biggest expense for the average American ($18,000 annually), with personal taxes coming in second ($10,000) and transportation coming in third ($9,000). In this case, you may contemplate living with roommates or family. Making big sacrifices like this is much more attainable if you have an end in sight (e.g. I’m going to live with roommates for 2 years while I pay off my auto loan). For many people, the obvious answer to paying off debt is picking up a side hustle. In fact, in a 2018 survey from Credit Loan, the third most popular reason for starting a side hustle is to pay off debt, and the second reason is to save more. How much can you actually make from your side hustle? 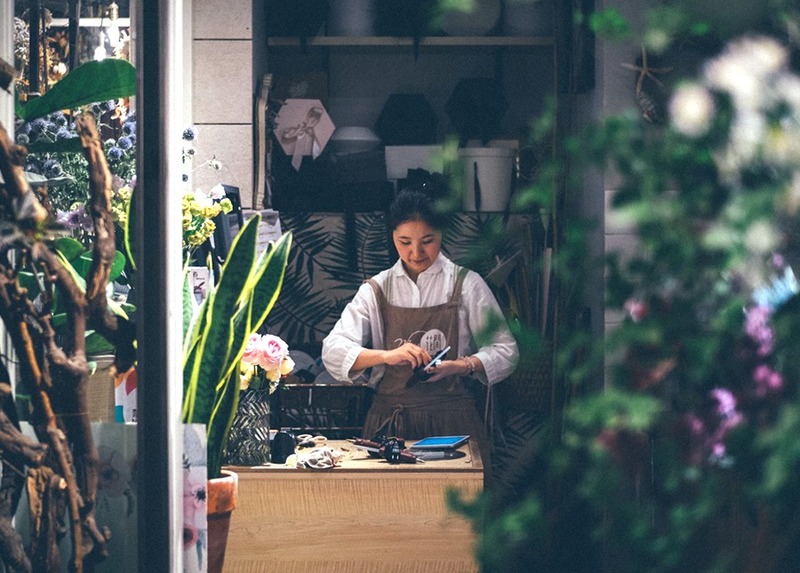 According to a Bankrate survey, 37 percent of Americans currently have some form of a side hustle that nets $686/month, on average. If you already have a side gig, you simply need to start funneling that money directly to your debt. Any income made should go toward paying off your loans, credit cards, etc. If you don’t have a side hustle yet, consider the skills you can easily market on sites like UpWork, where you can pick up odd jobs and even build a base of clients. For example, if you’re a writer, you can start applying for writing gigs. If you’re a designer, start looking for web or product design jobs. The key is using skills you already have to make that extra money. You can even leverage your current network to drive the first few sales. Friends and family will likely want to support your new venture, so be sure to promote your new store on your personal social media accounts to drive interest. Debt Fatigue is real. Even if you have a plan, the path to becoming debt free can be difficult when you’re in the thick of it. That’s why it’s important to practice gratitude and celebrate along the way. If you make enough money to pay more than the minimum balance, pat yourself on the back. Every time you pay off X amount on a loan, have a drink with your friends. If you’re a visual person, set up a timeline or graph in your home that you can use to track your progress. When you’re feeling frustrated, look back to see all the progress you’ve already made. Ready to start paying down your debt? It’s intimidating to acknowledge how much debt you have, especially when you have a full-time career. If you’re feeling stressed about how much you owe, the first step is to simply get started. Understand your money habits, set goals, and hold yourself accountable. Paying off large expenses like credit cards or student loans doesn’t happen overnight, but with consistency, you’ll get there, celebrating your wins every step of the way. The Financial Confessions: "I Don't Want A Wedding, & It's Hurting My Relationship"